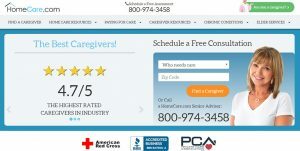 A screenshot of HomeCare.com’s homepage. 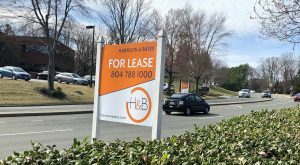 A local private equity firm has dished out its latest investment, which puts it one step closer toward fully disbursing its first fund and moving onto raising another big pool of money. 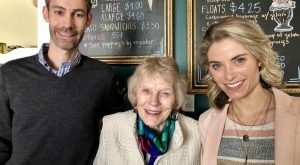 Blue Heron Capital announced last week that it was part of a group that has invested $11 million into McLean-based Homecare.com, an online platform that connects caregivers with families in need of at-home healthcare services. It’s the seventh deal made with Blue Heron’s Capital Fund I, which finished raising $25.5 million in 2013. That pool also includes an additional $8 million to $10 million in matching funds from its investors. 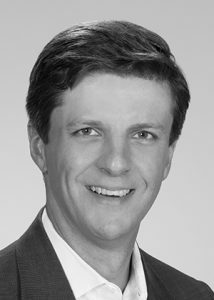 Tom Benedetti, Blue Heron cofounder and managing partner, said the firm liked this latest deal in part because of its experience with HomeCare founder Todd Walrath, whose track record includes the launch of Leads.com and SeniorLiving.net, which were sold to Web.com and RealPage Inc. respectively. 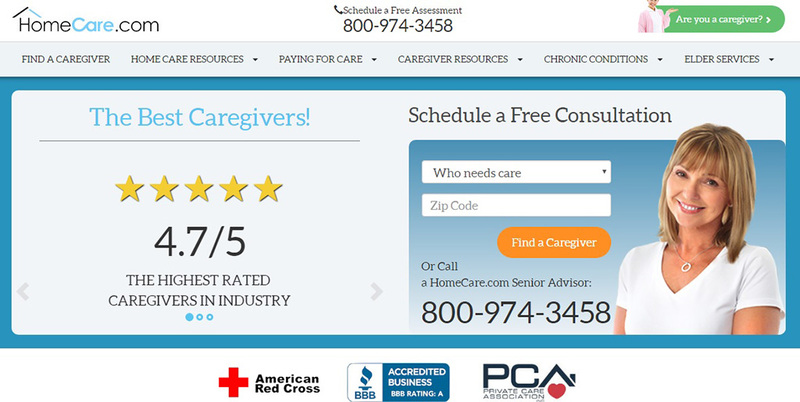 HomeCare launched in 2014. The new capital will be used to expand its reach geographically and add new products. The other firms to invest with Blue Heron in the HomeCare deal were 3TS Capital Partners, the Maryland Venture Fund. The companies did not disclose how much each put into the $11 million pool. Blue Heron was launched in Richmond in 2010 by Benedetti and Andrew Tichenor. The firm targets businesses with $2 million to $20 million in revenue that have an established customer base, a working product and an established management team. It focuses mostly on healthcare, IT and services companies. It’s other most recent deal came last fall, when it put $3.4 million into Starc Systems, a Maine-based company that sells a modular, reusable barrier system for dirt, dust and debris on construction jobs involving venues that remain open during renovations. 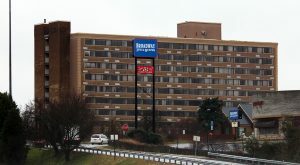 HomeCare is the third healthcare company Blue Heron has invested in, and Benedetti noted that all of them are based in Northern Virginia. “Virginia is starting to become a great place for healthcare innovation,” Benedetti said. 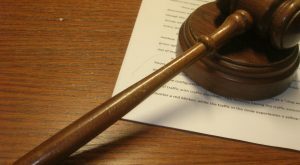 Blue Heron typically holds onto its investments for three to five years before it makes an exit, primarily by facilitating a sale of the companies. Benedetti said they have enough cash left in the fund for one more investment, which it expects to make by the end of the quarter. It will then move on to raising a second fund. Benedetti would not say how large that fund will be, only that it will be bigger than the first. Fund I had around 40 investors, mainly those who have built and sold businesses, or have been C-suite executives. It will look to similar investors for the next fund. Michael Schwartz is the editor of Richmond BizSense, and covers banking, lawsuits, finance, M&A and golf. He can be reached at [email protected] or 804-855-1037.